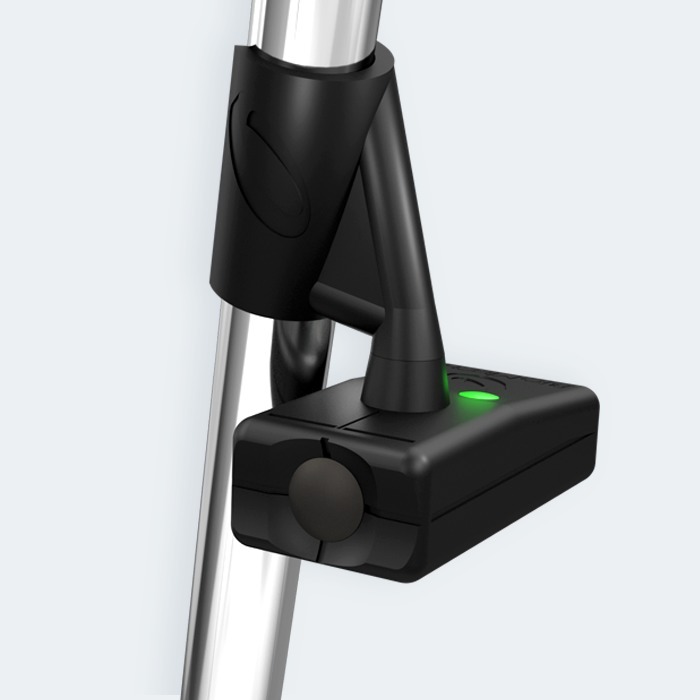 BioMech announces the release of their Putting Sensor and iOS App. 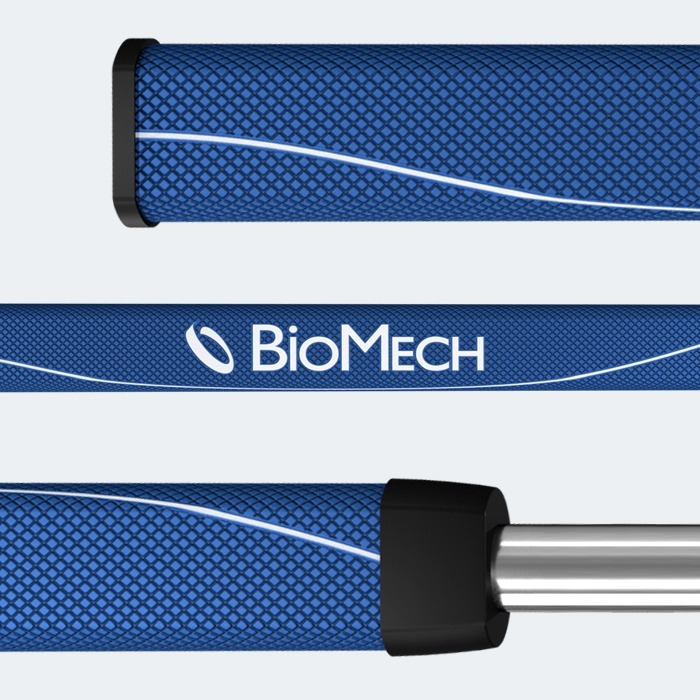 The BioMech Golf Putting Sensor provides realtime stroke analysis and reporting capabilities for both Players and Instructors. 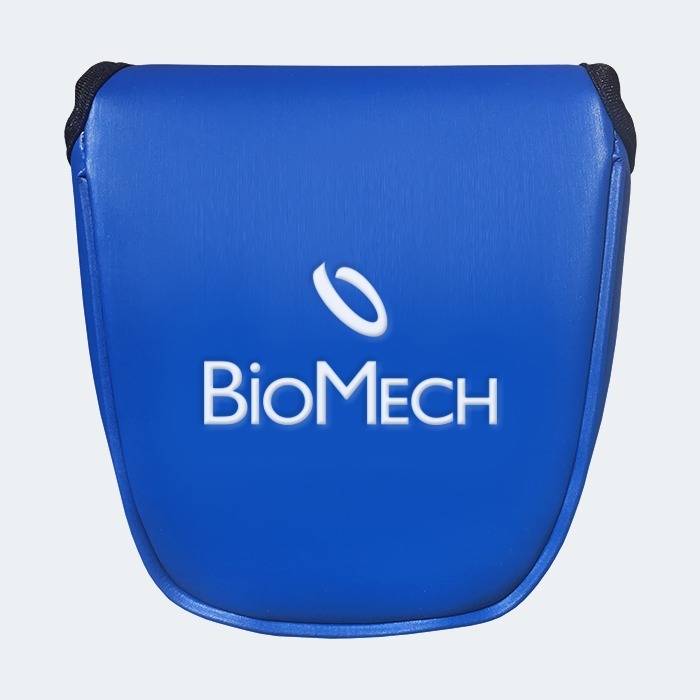 Light weight and portable BioMechs offering is just in time for the start of the 2018 golfing season. Watch out for it on a green near you. 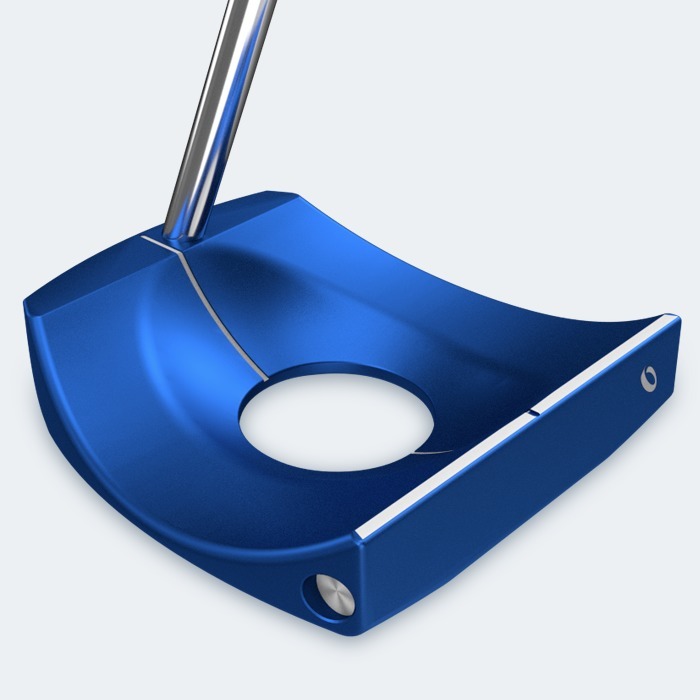 GolfWRX: Would You Use BioMech’s AccuLock Putter? 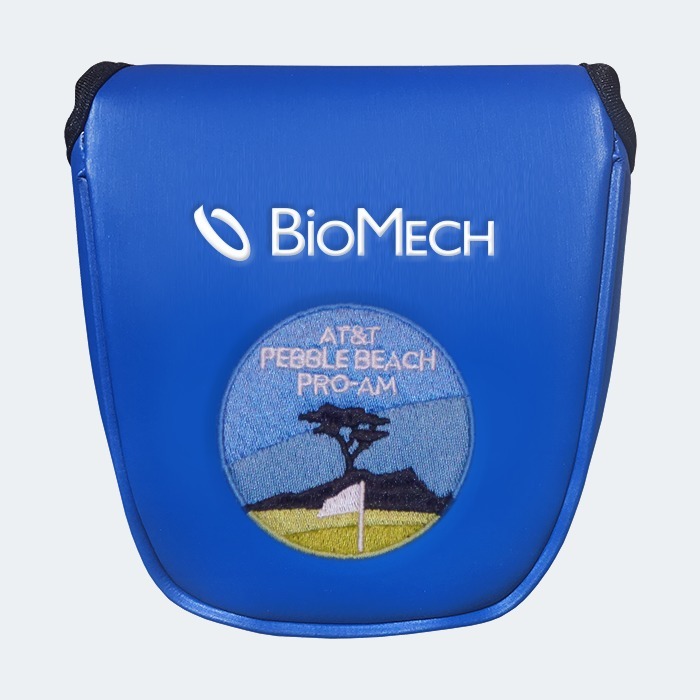 Recorded segment of ESPN Radio Pittsburgh's Golf Page with Gerry Dulac and BioMech CEO and PA native Dr. Fornari, discussing golf, equipment and game improvements on the prime-time golf radio show. Dr. Frank Fornari interview with Françoise Rhodes of Golf is a Four Letter Word.